The warm and witty new novel from bestselling author Alexandra Brown, perfect for fans Trisha Ashley and Jill Mansell. Tindledale is in a tizzy . . . 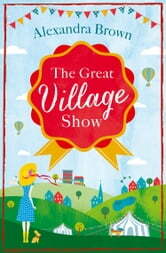 The Village Show competition is coming around again and after last year’s spectacular failure, the villagers are determined to win. Meg, teacher at the local school, is keen to help and to impose some much-needed order. After a terse encounter with a newcomer to the village, Meg discovers that it is celebrity chef and culinary bad boy, Dan Wright. 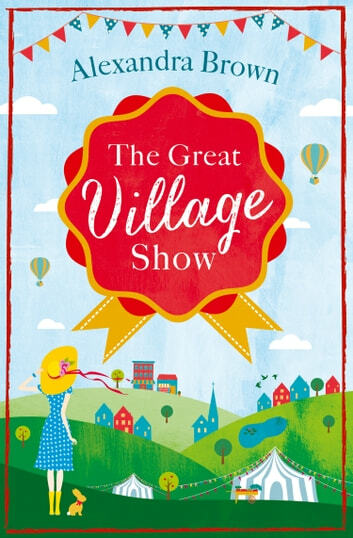 Meg thinks he is arrogant and rude but rumour has it that Dan is opening a new restaurant in the village which could really put Tindledale on the map. As things come together, villagers old and new all start to come out of the woodwork, including new arrival Jessie who seems to have it all. But first impressions can be deceptive and Meg discovers that when it comes to Tindledale – and Dan – nothing is ever quite as it seems . . .